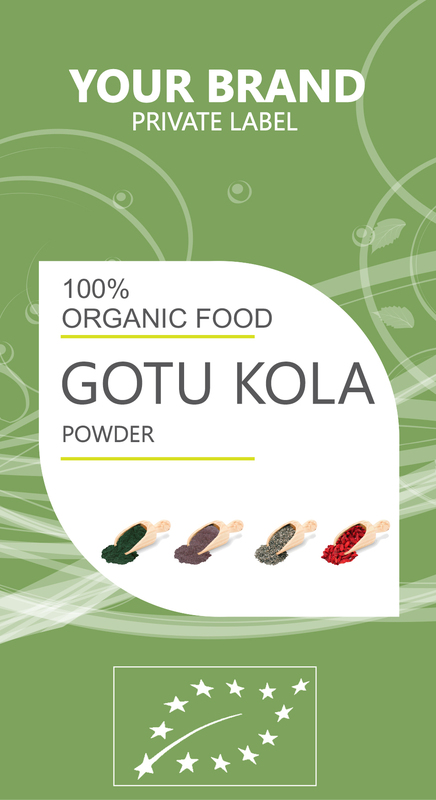 GOTU KOLA is known for its ability to speed wound healing, improve the health of the skin, boost cognition, soothe nervous disorders, treat respiratory issues, reduce toxicity, protect the heart, and heal the circulatory system. The saponins and other organic compounds found in the plant stimulate the healing process at the site of wounds. By stimulating blood flow to the cells and protecting against infections, it can speed the healing process. The saponins in gotu kola are particularly adept at improving the appearance of the skin. many cosmetic and pharmaceutical companies are interested in it because of its ability to reduce the appearance of scars, wrinkles, and other blemishes. In particular, iy inhibits the accumulation of scar tissue, which helps to keep your skin beautiful, even after an injury or surgery. This antioxidant activity to reduce signs of aging is one of the reasons gotu kola is becoming so popular in the west.